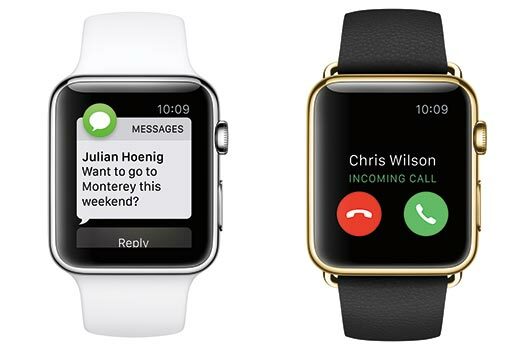 Unless you’ve been living under a rock, you’ve probably heard about the Apple Smartwatch. In fact, you’ve probably seen this gadget on several wrists around town. The Apple Watch launched on April 24th following a TON of hype from industry experts, technology blogs and the press, as well as some pretty high expectations from consumers. So how well is it doing in terms of sales? That’s a pretty good question with a very vague answer. As USA Today reports, Apple senior vice-president Jeff Williams said that the sales to date have been “fantastic” but would not disclose any numbers. This is a big departure from the way the company bragged about its iPhone 6 and 6 Plus sales (over 10 million unit sold in the first weekend).